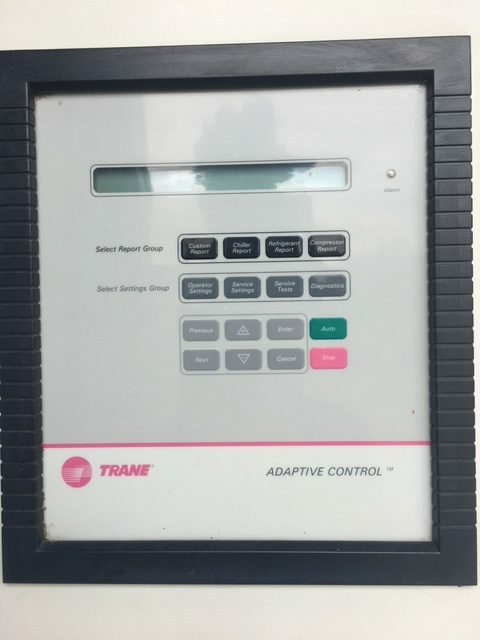 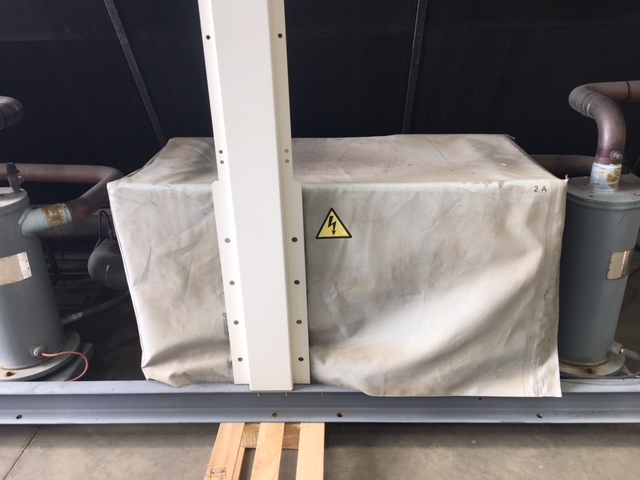 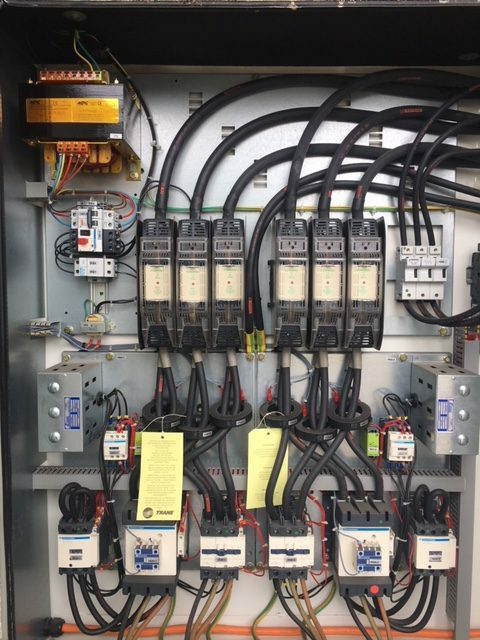 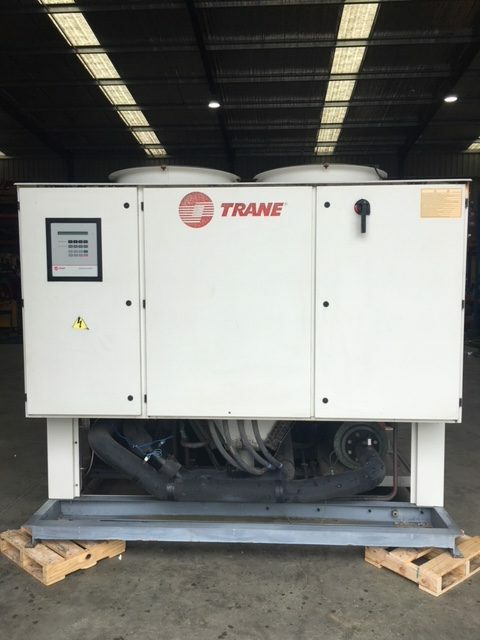 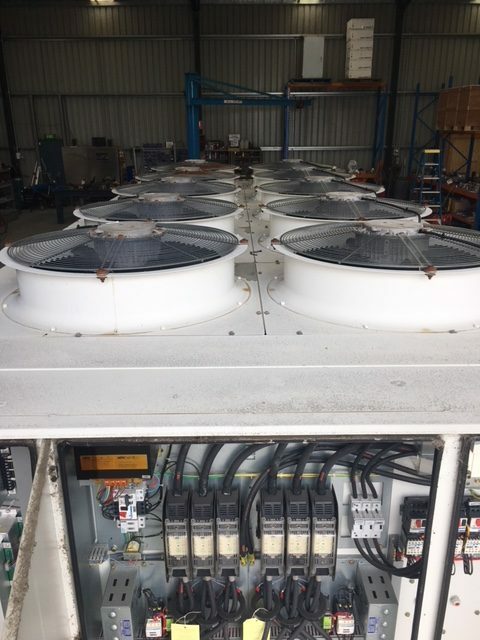 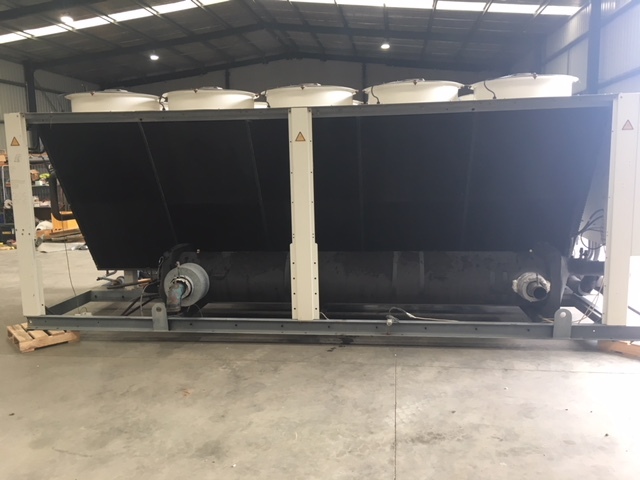 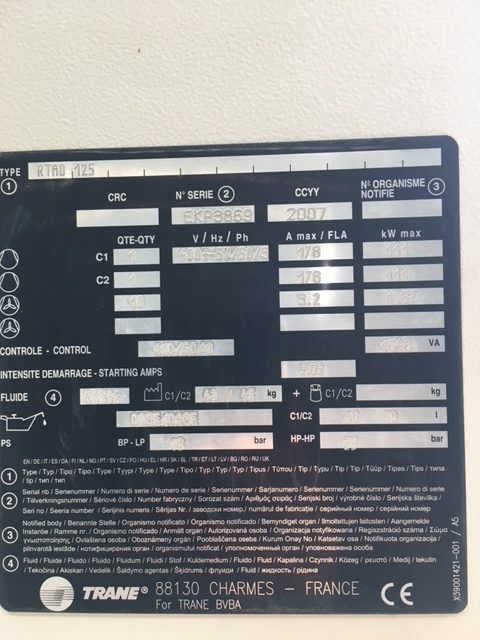 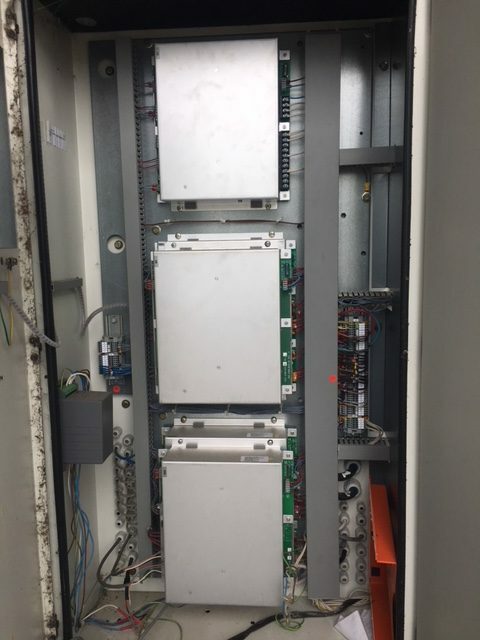 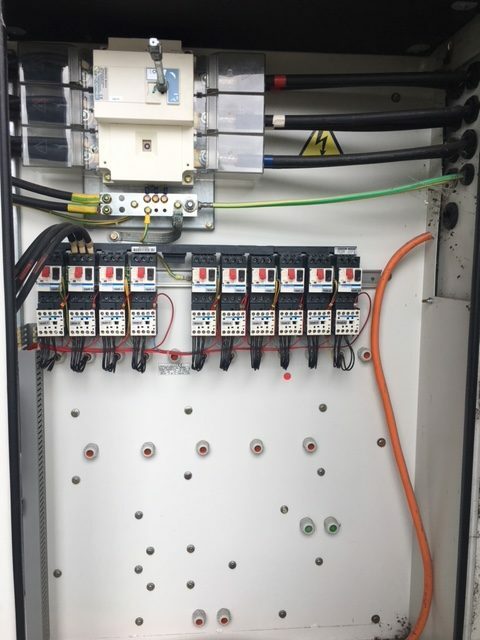 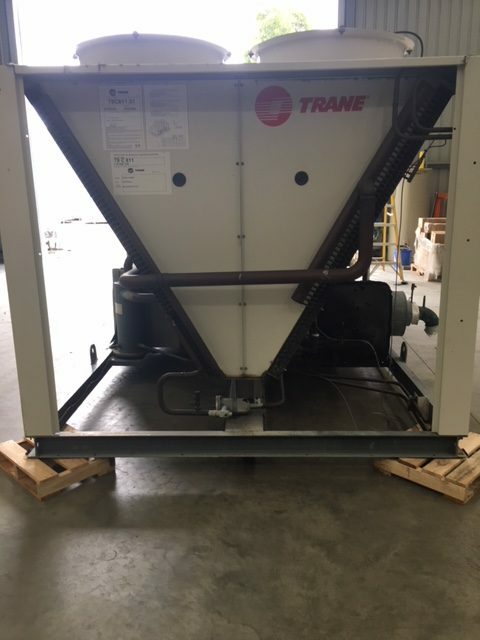 TRANE 445 KW Air Cooled Helical-Rotary Chiller. 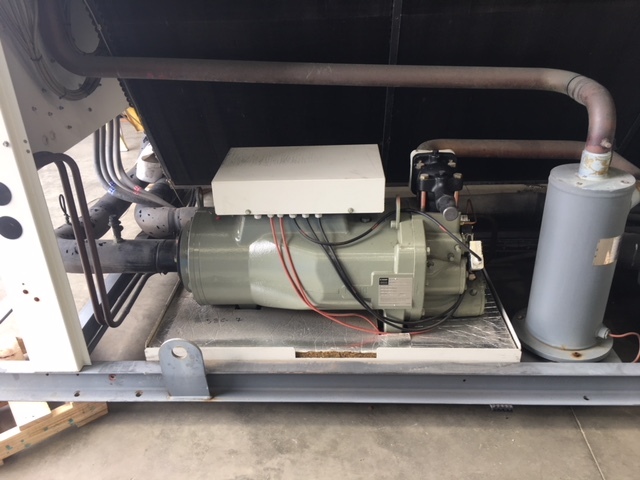 Approx 10 years old, in very good condition R134a refrigerant. 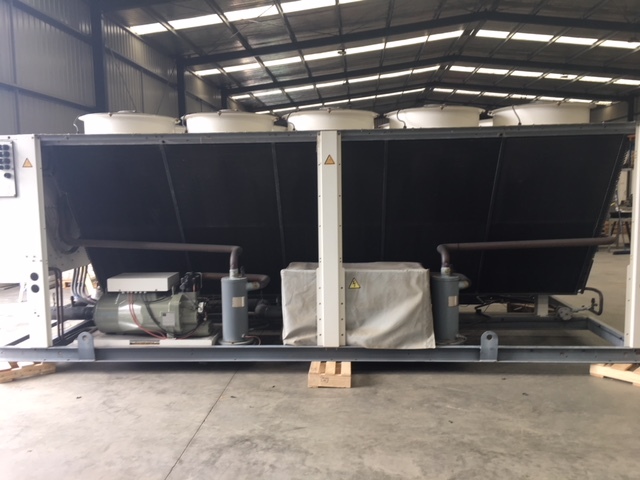 Standard features are, shell in tube heat exchanger, 2 X Rotary Screw compressors, Compressor sound blankets.